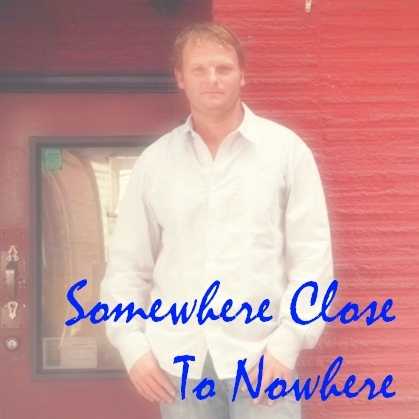 The idea for "Somewhere Close to Nowhere" came from a conversation I had one night in Mexico. Jenny (i.e. Jenny Mae in the song) was a girl from a small southern town. When she was telling me about her hometown I started asking her about the county fair, going to the river and then I actually described going down to the lake where everybody hangs out in the summertime. She was so excited and asked me "when were you there?". I just laughed and said "never". It's just the same great little town that is repeated all over the south. Because when you are in a place that's not really close to anything; You live "Somewhere Close to Nowhere". So as we wrapped up our conversation, she asked me if I would put her name in a song? So I did...and now it's my most requested song. It is also one of the most fun to perform live. We've had 1,218 visitors to this page!